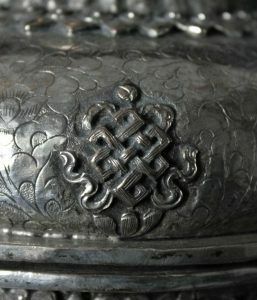 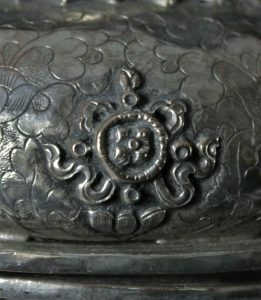 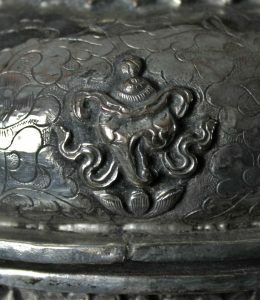 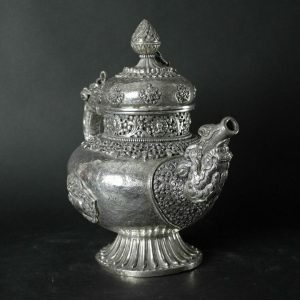 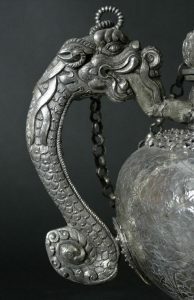 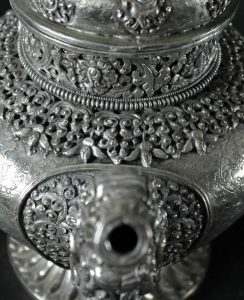 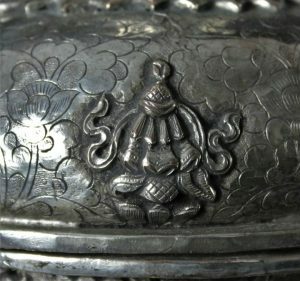 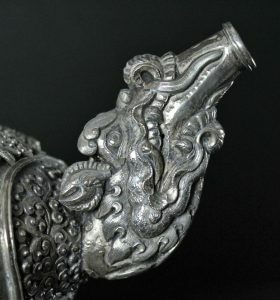 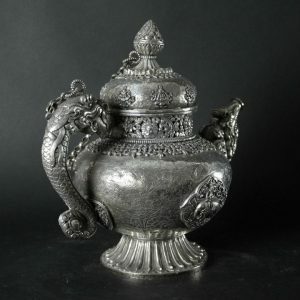 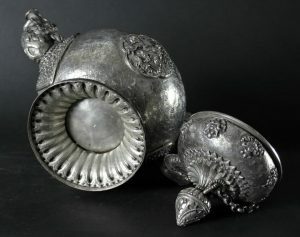 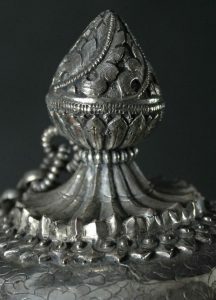 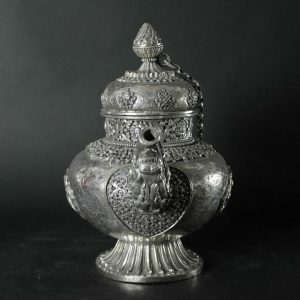 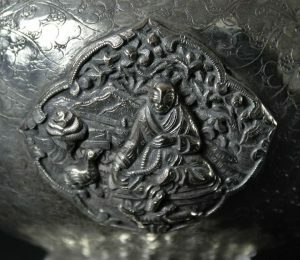 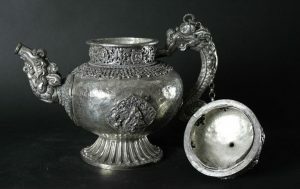 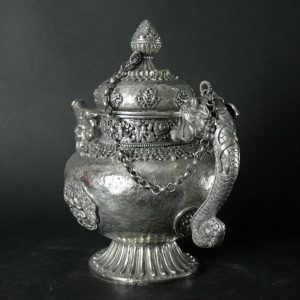 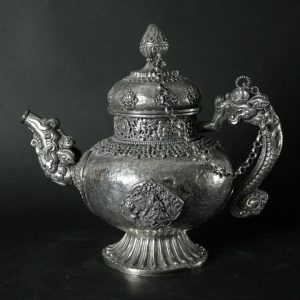 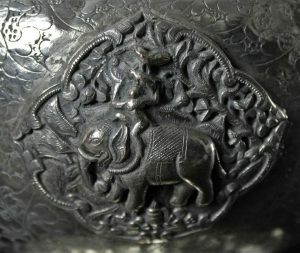 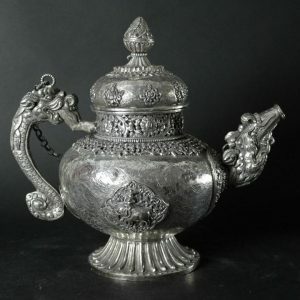 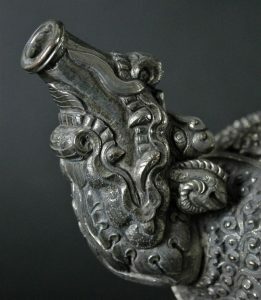 Around 1900 or early 20th century Tibet Teapot. 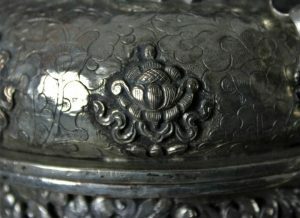 Copper and silver. 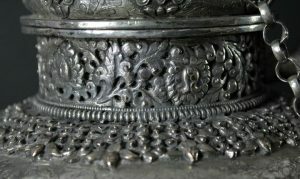 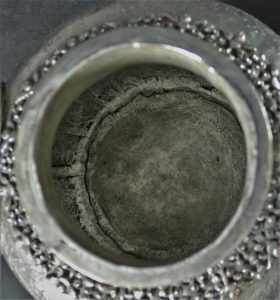 Great craftmanship and wonderfull detail.